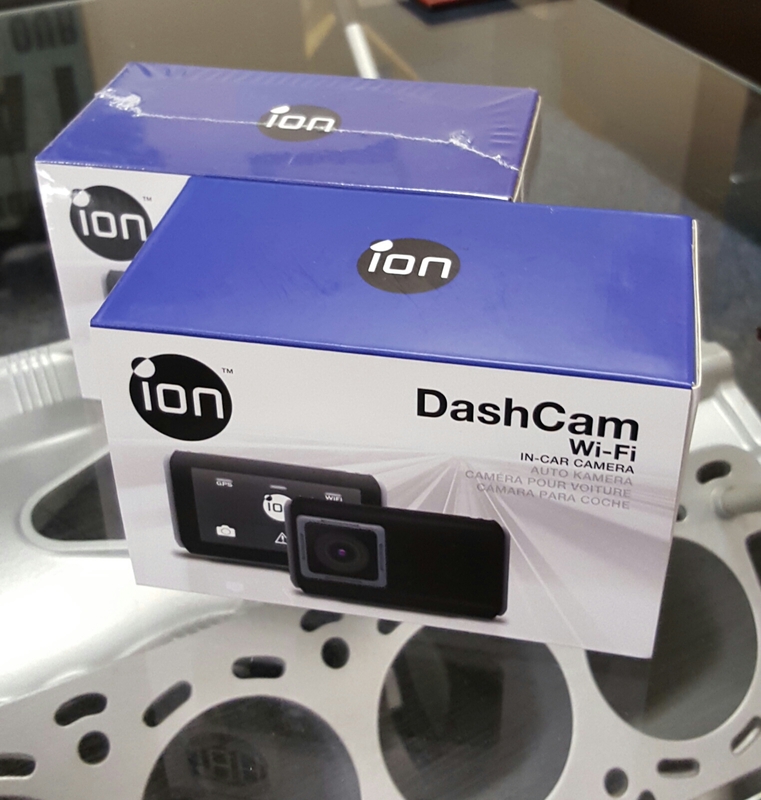 iON are a worldwide action cam brand that have now developed an attractive and small dashcam unit, perfect for the Mitsubishi Evolution & Nissan GTR. 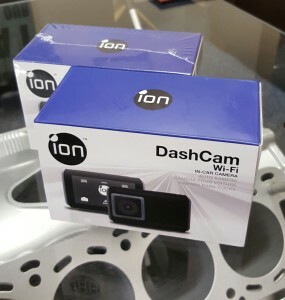 Start your engines, start recording – the iON DashCam WiFi automatically switches on with the engine, so you don’t have to remember to press record. Get added peace of mind when driving. 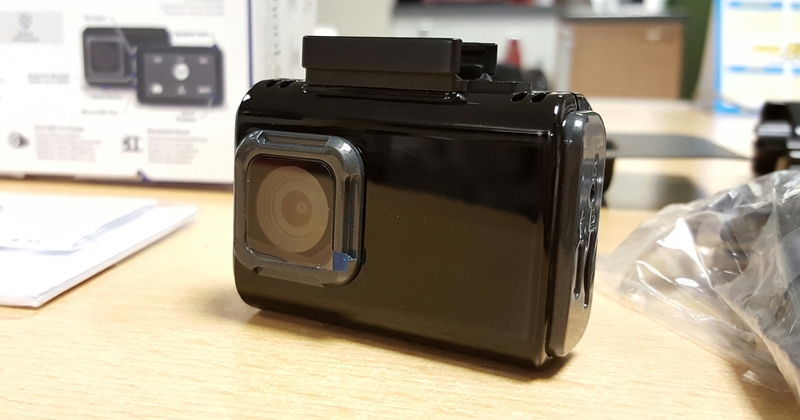 The DashCam continuously records, filming over the oldest footage unless an impact has been detected. 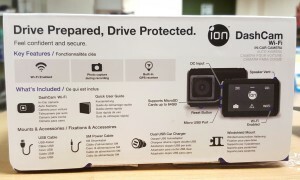 However small the accident, the DashCam camera detects impacts, and automatically saves and locks the video file from being deleted or recorded over. You’ve always got the perfect witness. 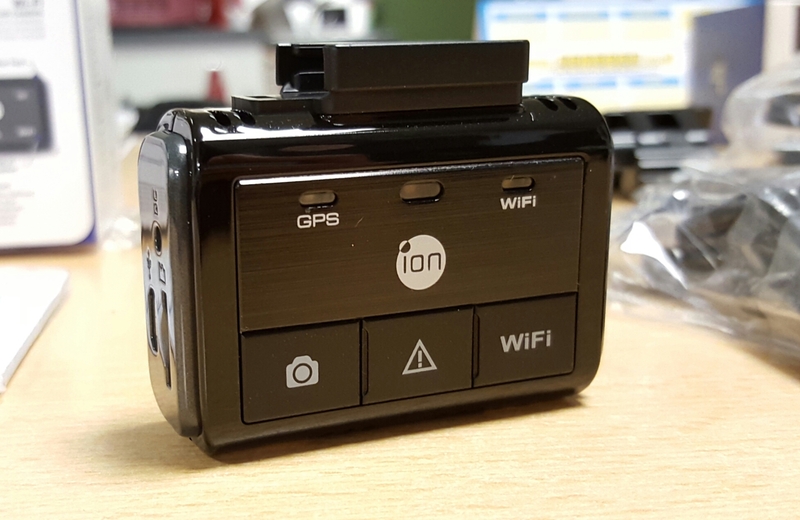 Pair your DashCam WiFi with your smartphone or tablet using the iON DashCam app and view live footage, save or send files via email and change settings. 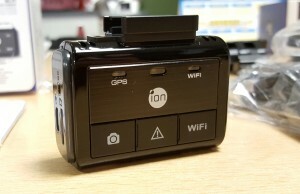 The integrated GPS receiver records speed and location to video files – ideal when making insurance claims. Record crystal clear Full HD videos with a built-in microphone and speaker to capture all the details. With a 125° super wide field of view, all your surrounding will be in shot too. 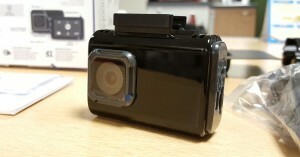 You can even switch to photo mode and take three megapixel stills while recording. With a simple to fix windscreen mount, easy USB 2.0 connection and built-in WiFi, the ION DashCam WiFi is your second pair of eyes on the road.